Opponent's turn is skipped because they are confused. 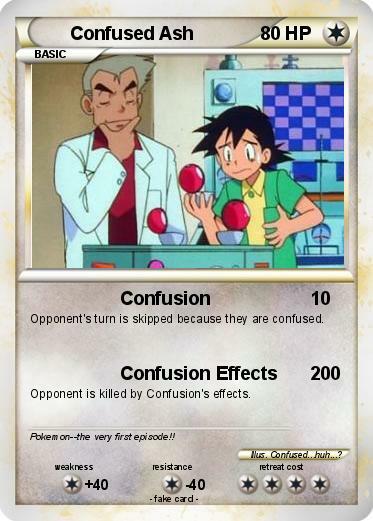 Opponent is killed by Confusion's effects. Comments : Pokemon--the very first episode! !